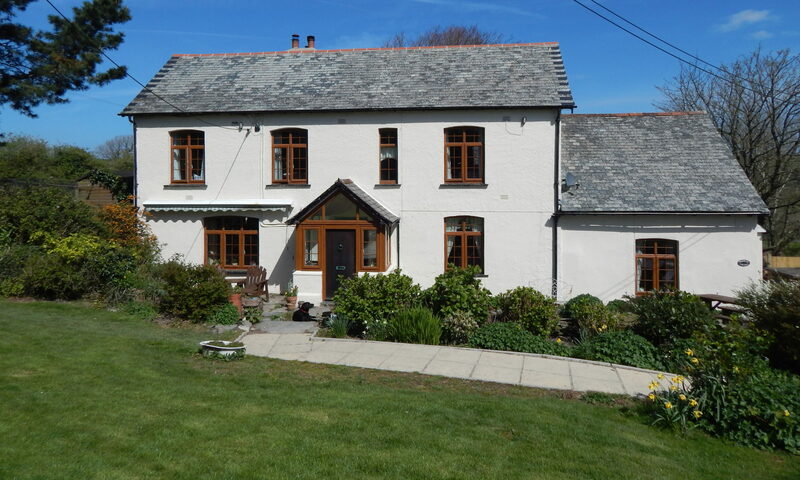 Allender Farm is a traditional North Devon farmhouse built at the turn of the last century. It is situated at the end of a long attractive lane of half a mile and offers outstanding views of the Lee Valley and surrounding countryside. Set in delightful grounds of just over 3 acres, the property offers the seclusion of the countryside, for those wanting to get away from it all - yet is only 3 miles from the 'Blue Flag' beach at Woolacombe with its outstanding sandy expanse and Saunton Sands. The beach extends to some 3 miles and connects to Putsborough. We are also within easy reach of the beaches at Mortehoe, Croyde. Jane, Jim, Max and Zoe have been providing a get away for adventurers in North Devon for 17 years. Both of the families holiday cottages: Primrose & Bluebell cottages are built to a high standard. They offer a very quiet location and are also only a short drive from the beach at Woolacombe….. Follow the link below to see dates and prices for our cottages.